I was kind of hopeful that Malarkey Art may have been found as a child in the forest, raised by monkeys, and taught to communicate via wall paintings. Never the less, the transition from street art observer to instigator and artist has been a fruitful one. 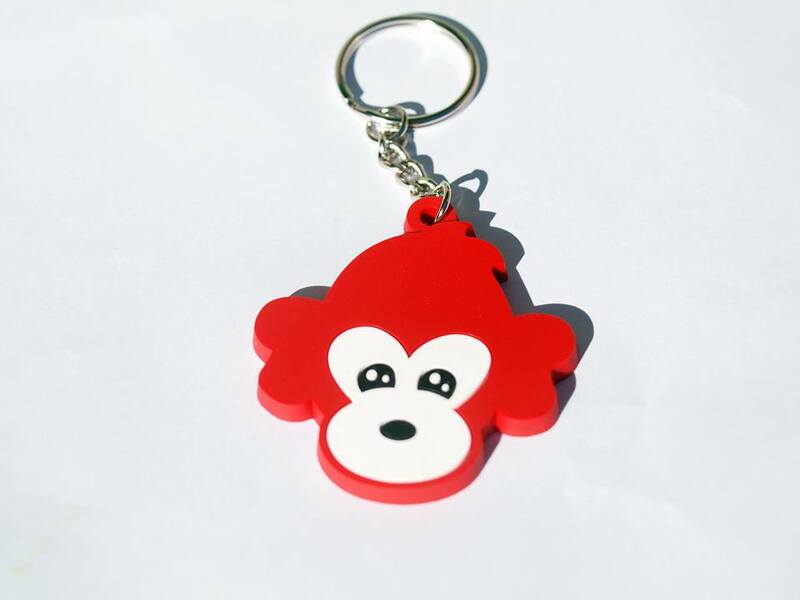 The playful red monkeys, carry the malarkey moniker through all of their various identities. Pirates, astronauts or just hanging around with bananas, always up for a bit of fun and nonsense! Paste ups and stickers and now keyrings and the just released shoe laces (best tied together perhaps?). The Melbourne sticker scene saw a boost with Malarkey bringing together the sticker show part of Autograff at the Espy earlier this year. With stickers from over 160 artists from many countries, the sticker boards and trade table was a popular spot on the night. 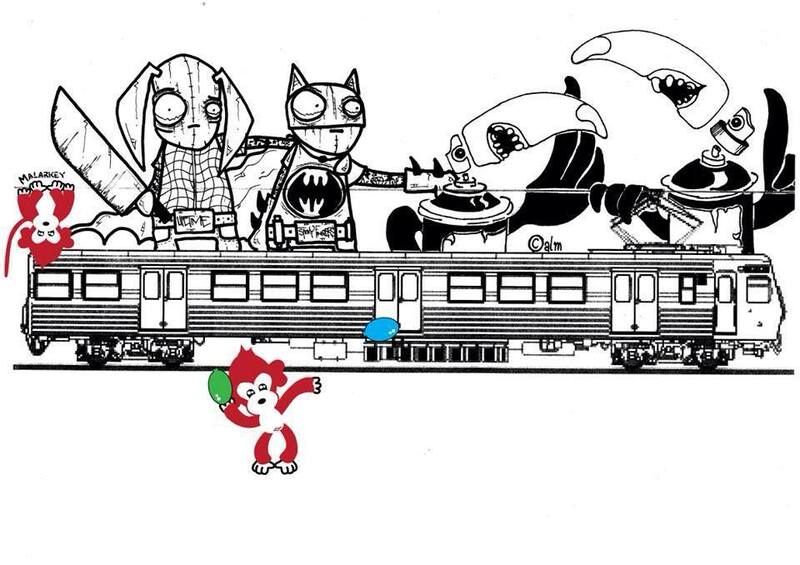 That sticker network has led to some sweet Malarkey collabs with Dubse, Pixel Bunny Art, Silly and PhilB among others. 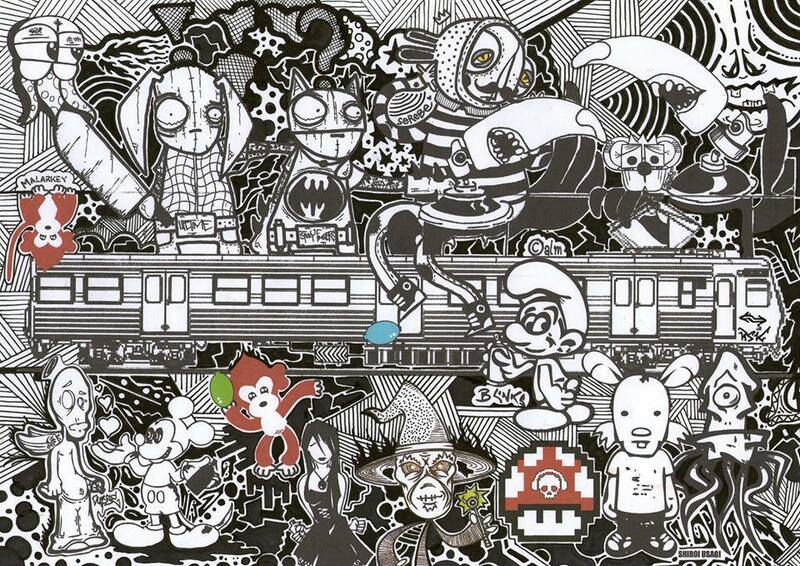 Featuring artists Malarkey Art, Ewok Bomber, Dubse Art, Rhys Saunders, Lifetime, Richard Squarecube, Ben William Hines, Serebe, Rob Batmanfan Clarkee, Exo Art, Acer Stickers, Shiroi Usagi, Calm and Ruud Kerssies. But when all is said and done, nothing beats a paste session around Melbourne, where the old rules apply. 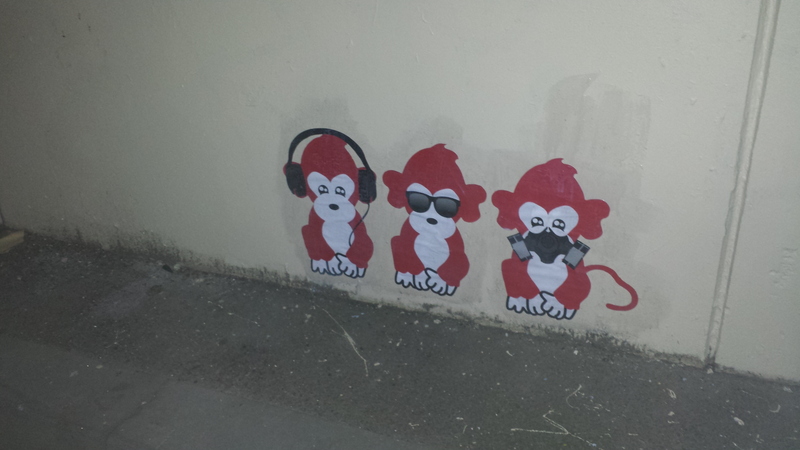 Hear no evil, See no evil, Spray no evil?